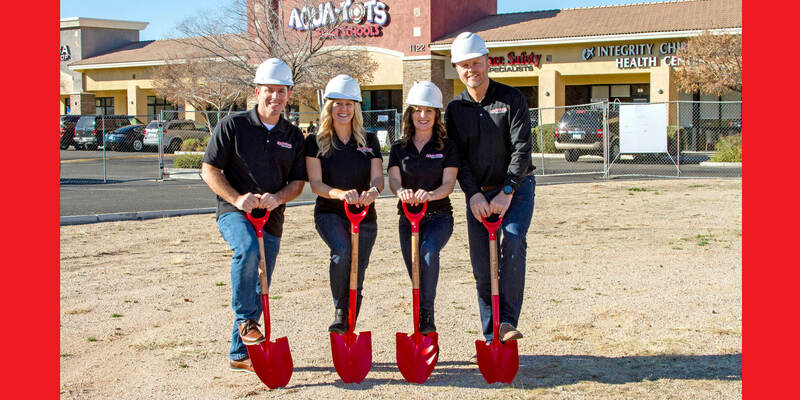 Aqua-Tots Swim Schools is a household name, a staple in the weekly lives of thousands of families across the globe. The lessons taught in our 95 schools have shaped the way generations of children have learned to swim, and the relationships built within these communities go far beyond the swim school walls. We have been fortunate to earn the trust of so many families, franchise owners and staff members, who have walked (or swam) this journey with us for 28 years. And we’re still growing! 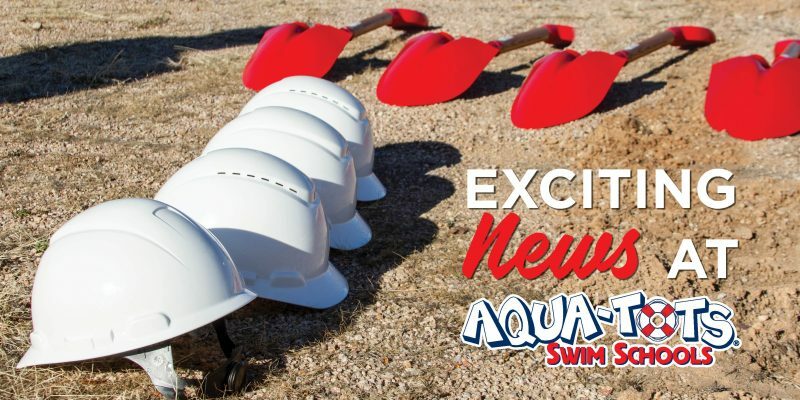 It is with great excitement that we announce the groundbreaking of our new state-of-the-art headquarters office in Mesa, Arizona, located conveniently in front of our flagship Aqua-Tots Swim Schools location. With 6,000 sq. ft. of office space, 6,000 sq. 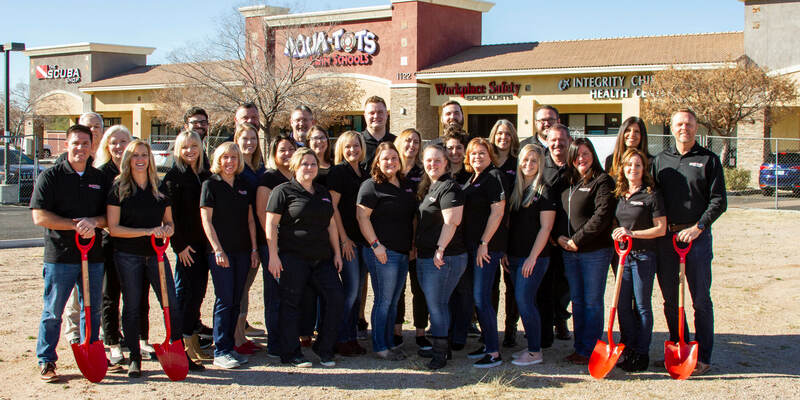 ft. dedicated to a local restaurant concept and a functional rooftop deck for entertaining, Aqua-Tots Swim Schools Headquarters hopes to continue our mission to equip schools with everything they need to teach swim lessons, educate people and serve communities. So to all of our franchise owners, staff, instructors and the thousands of families who have entrusted us to keep your children safe in and around the water for the last 28 years, thank you. We look forward to continuing our mission with you by our side. Previous: Previous post: Health and Fitness – Preschool Style!